Foreign employees working in the U.S. for an international company must ensure that they have the proper visas in order to legally remain in the country during their employment. There are several visa options available, and selecting the correct one is important. If you have an H1B visa and the scope of your employment changes while in the U.S., you may be eligible to convert your visa to an L1A visa, which offers additional benefits. Here, you’ll learn what it takes to make that switch. However, it is essential to retain the services of an experienced immigration attorney to assist you during the H1B to L1A conversion process. An H1B visa allows an individual to temporarily work with an employer in a specialty job at a U.S. company that requires highly specialized knowledge in fields like biotechnology, chemistry, architecture, journalism, medicine, law, or the arts for a period of three to six years. Applicants must have a bachelor’s degree or the equivalent to qualify. 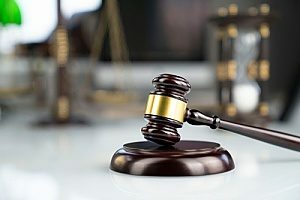 If employment with the sponsoring employer ends, the visa holder may stay in the U.S. for an additional 60 days, during which time they may find another compatible employer, before they are required to leave the country. A limited number of these visas are given each year, and the application process for each new year begins on April 1. Adhering to deadlines is therefore extremely important when seeking an H1B visa. H1B visas allow the spouses and unmarried children of visa holders to live in the U.S. as well. Because the H1B visa is a dual intent visa, it allows applicants to apply for permanent residency while simultaneously holding the H1B visa, making it a popular choice for people who are considering immigrating to the U.S.
What is the L1A Visa? 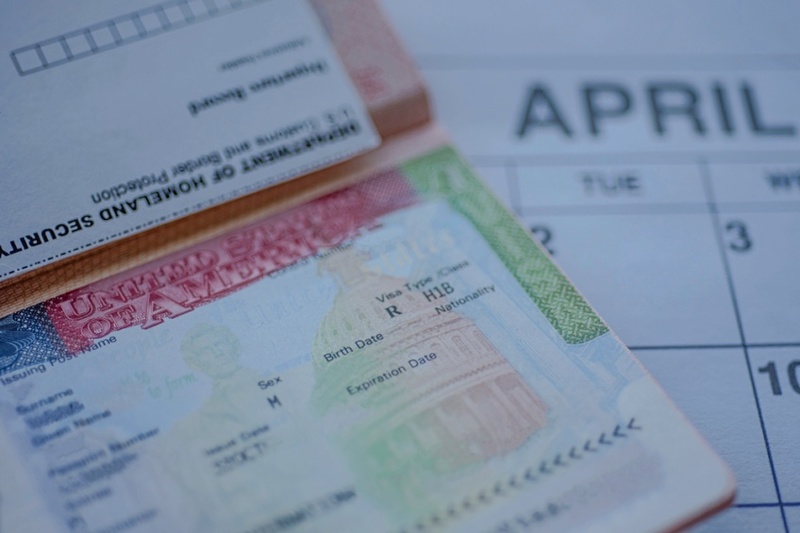 An L1A visa is issued for slightly different reasons, though it still allows a resident of a foreign country to work in the United States. This visa allows a non-immigrant executive or manager to be transferred to a U.S. branch of their company or to be sent to the U.S. to set up a new branch. A visa given for transfer purposes lasts for three years, while a visa given for branch setup purposes lasts for just one. Applicants must have worked at their company for at least one year and show evidence of the type of work that will be done once the arrive in the U.S. to be eligible for an L1A visa. As with the H1B visa, L1A visa holders may bring their spouses and unmarried children to live in the U.S. with them. They are also eligible to petition for permanent residency without losing their L1A status. For companies, this visa allows them to affordably expand to the U.S. for new business opportunities. There is an unlimited number of L1A visas available. Converting your H1B visa to an L1A visa can keep employees in the U.S. for a total period of seven years. The process is relatively simple. First, ensure that you meet the qualifications for the L1A visa. You must have worked for the employer for at least one year and be taking on a managerial role with supervisory, operational, and policy duties in order to be considered. Applicants must also have a current H1B visa with at least six months of validity remaining in order to be granted an extension in the form of an L1A visa. Once you meet the qualifications, you may submit an application for an L1A visa. This includes the application fee, form I-129, your resume, and a copy of your passport. In addition, the company petitioning for the visa must submit documentation verifying the relationship between the U.S. company and foreign company, capitalization structure, job description and requirements, and your previous employment history with the company, among other information. You do not need to leave the country at any point, and if your petition is approved, you may not need to complete another visa interview, as you will already be residing in the U.S. at the time the visa is granted. Changing your status from an H1B visa to an L1A visa can be a time-intensive, detailed process. By working with an immigration attorney, you can ensure that your application is prepared correctly and increase your chances of approval. Speak to an immigration attorney at Pride Immigration for more information. We have worked on thousands of visas and have a track record of success in visa application and conversion processes. In addition to H1B and L1A visas, Pride Immigration can assist with worker, student, and visitor visas, as well as green cards.